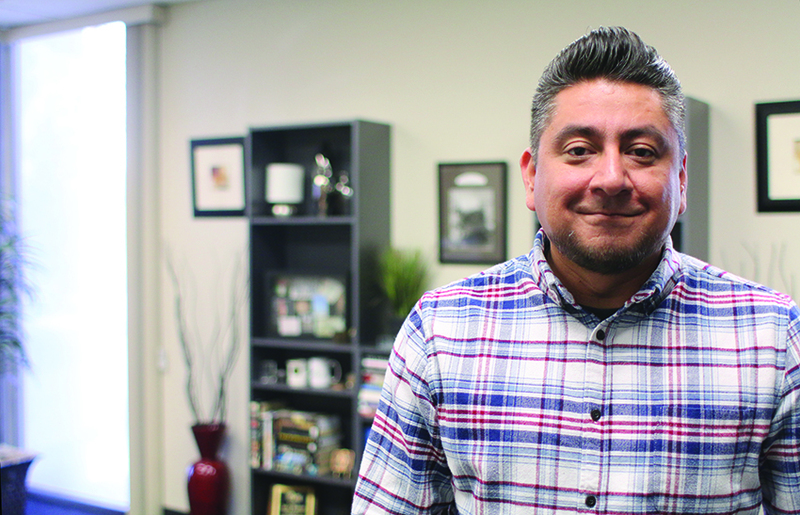 As the new leader of the California Southern Baptist Convention evangelism and missions initiatives team, Pete Ramirez, former pastor of Iglesia Bautista White Road in San Jose, is partnering with California Southern Baptist churches to spread the gospel and make disciples across the state and beyond. California lost two great leaders in December. 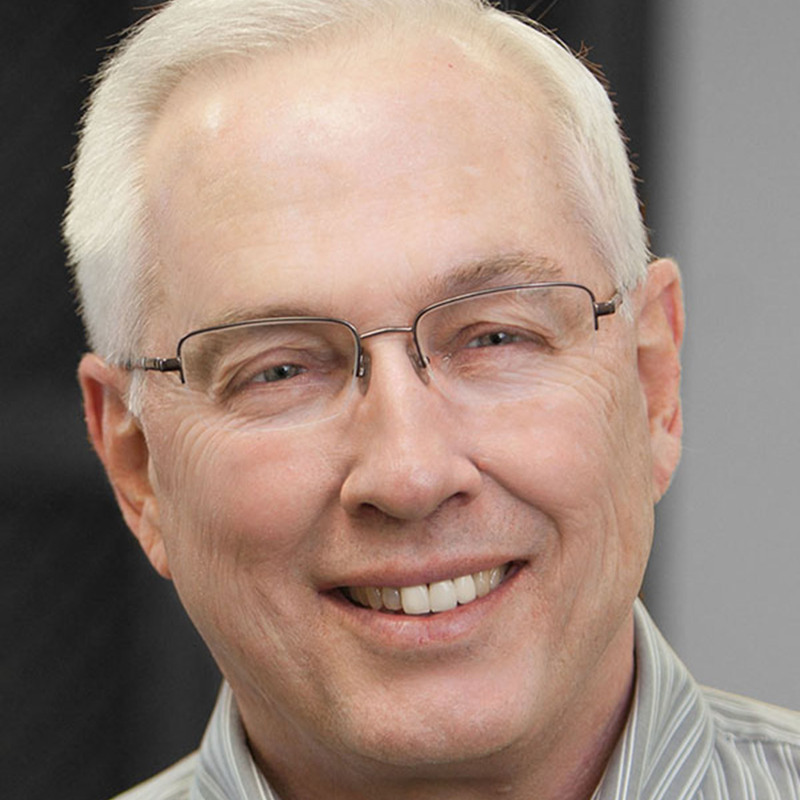 Don Overstreet left a legacy of church planting, and Tom Belew left a legacy in his work with California Southern Baptist Convention children’s ministry. 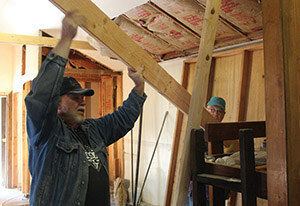 First in a series about opportunities to volunteer at CSBC's Jenness Park - A stroll through the grounds of Jenness Park Christian Camp, nestled in the Sierra Nevada Mountains near Sonora, is like walking in a cathedral of God’s artistry. Towering pine trees lift their faces heavenward in praise to the Creator. I'd like to challenge you to think more externally and globally with your resolutions this year. The new year is not only an opportunity for a new start. It's another opportunity of grace to be part of reaching the nations. 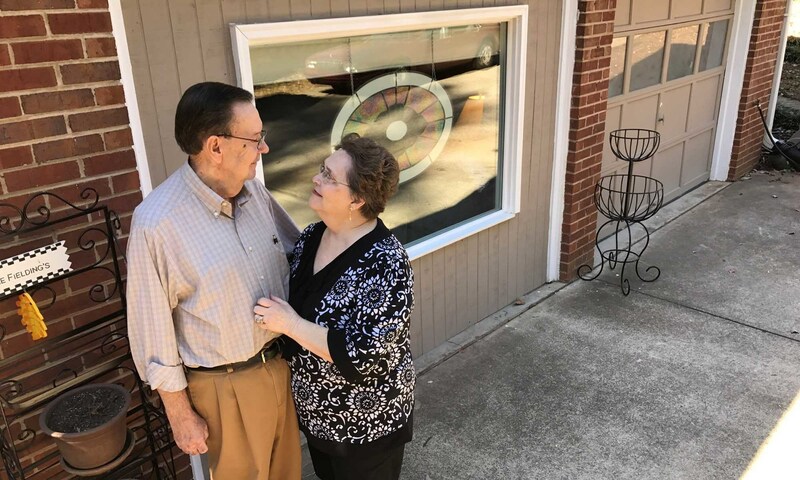 GuideStone Financial Resources is entering its 2018 centennial following a year marked by continued recognition for its retirement investment performance and record support for retired ministers and their widows facing financial struggles. 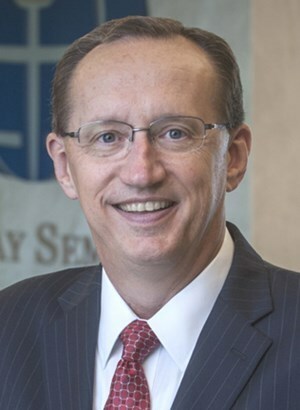 Also during 2017, the Southern Baptist entity saw court-related advances for the sanctity of life but a new court challenge over the minister's housing allowance. 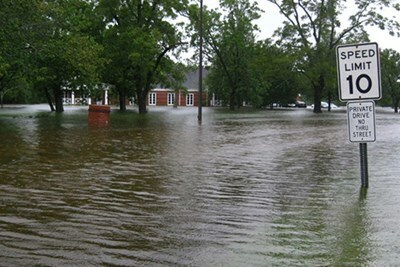 Churches whose facilities have been damaged by natural disasters now are eligible to receive relief funds from the federal government, according to a Jan. 2 announcement from the Federal Emergency Management Agency (FEMA). 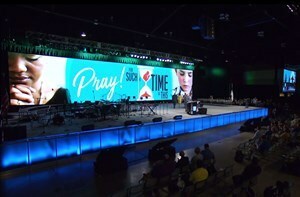 Since 2012, the Southern Baptist Convention has declared January of each year a month-long Call to Prayer. Such a declaration is honorable and right, but it won't be of much impact unless we actually heed the call. Despite my natural optimism, the overall trajectory of current events, the overwhelming evidence of humankind's capacity for evil, and the negative prophecies about the future in the Bible paint a bleak picture. My hopes are almost dashed -- but not quite. At the risk of adding to the paralysis of analysis (ad infinitum, ad nauseam) following big games, I have found myself captured by a powerful parable I need to examine and express before time passes and the imagery of the Alabama victory fades. 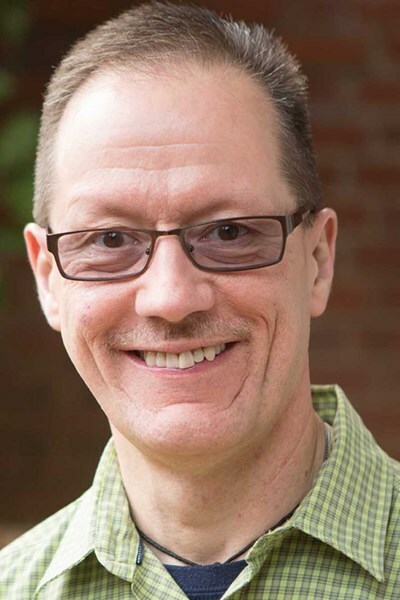 Alaska is "in dire need of committed pastors to serve Christ," said Rob Scott, who never lived outside North Carolina before attending Southern Baptist Theological Seminary in Kentucky. 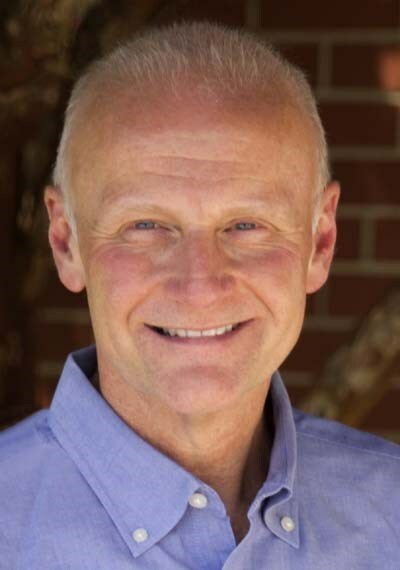 Scott, who has been in a remote area of Alaska since 2009 as pastor of Dillingham Bible Fellowship, moved to the state because "it's a place that prefers function to form, and that's a fairly good description of me too. 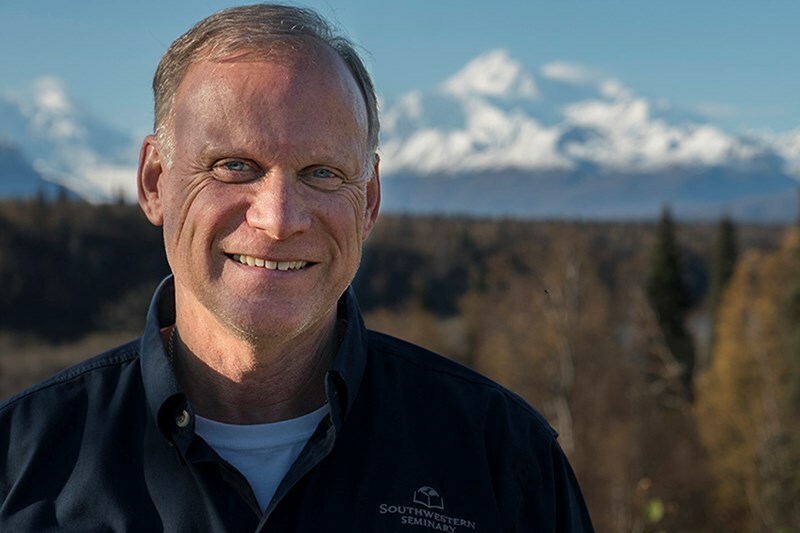 I am here because there are too few presently serving Christ in rural Alaska."